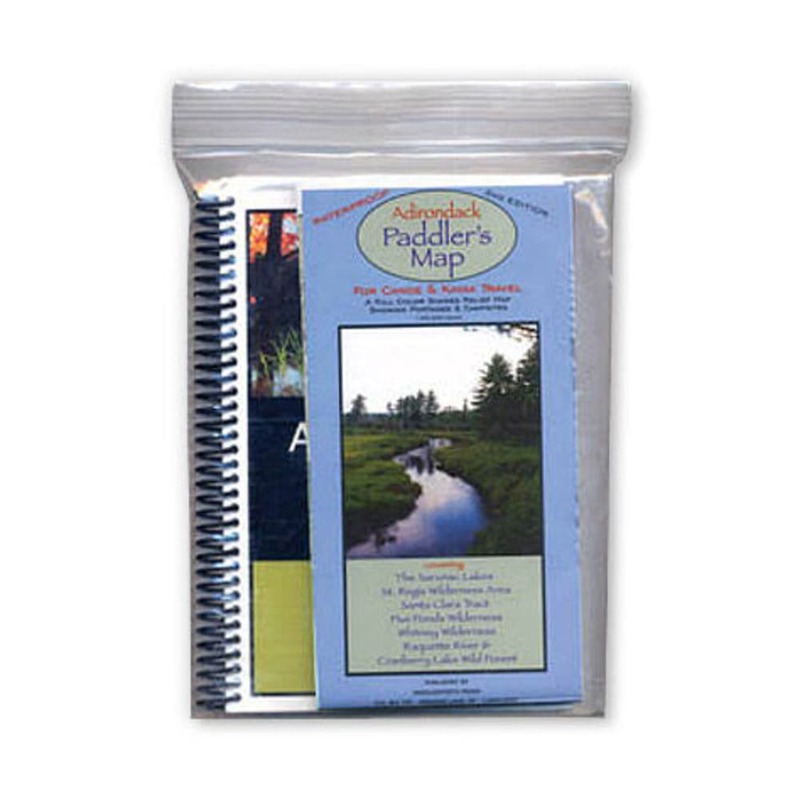 If you're ready to take on the waters of the Adirondacks, the Adirondack Paddler's Guide/Map Set is for you. This comprehensive set includes the Adirondack Paddler's Guide: Finding Your Way by Canoe and Kayak in the Adirondack Park by Dave Cilley and the Adirondack Paddler's Map: For Canoe & Kayak Travel. ~ Spiral bound; 9 x 6.5 x 0.8 in.